The Petersen Automotive Museum in the US West Coast Mecca for diehard gearheads (not to mention those who simply appreciate the beauty and artistry of finely built cars). This month, the museum will add yet another reason to visit its hallowed halls; on December 8, the Petersen will host an automotive auction for the first time since its massive, $123-millon remodel by architectural firm Kohn Pedersen Fox in 2015. The sale will be presented by automotive auction A-lister RM Sotheby’s and will highlight a number of historically significant, period-correct hot rods and custom builds—appropriate enough given museum founder Robert E. Petersen’s background as one of the creators of Hot Rod magazine in the 1940s. Also up for bids is a recreation of the whacky 1962 Ed Roth “Mysterion,” a bright yellow alien spaceship–looking thing with a bubble cockpit, twin engines, and a single giant headlight in front. 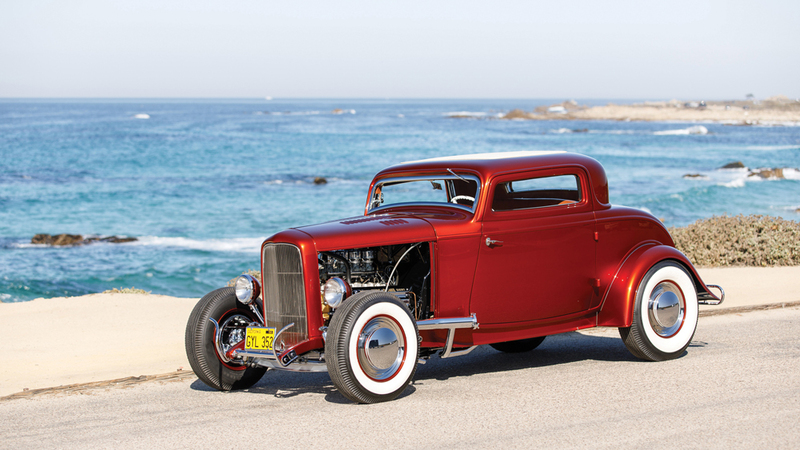 The hot rod recreation is expected to go for between $135,000 and $205,000. 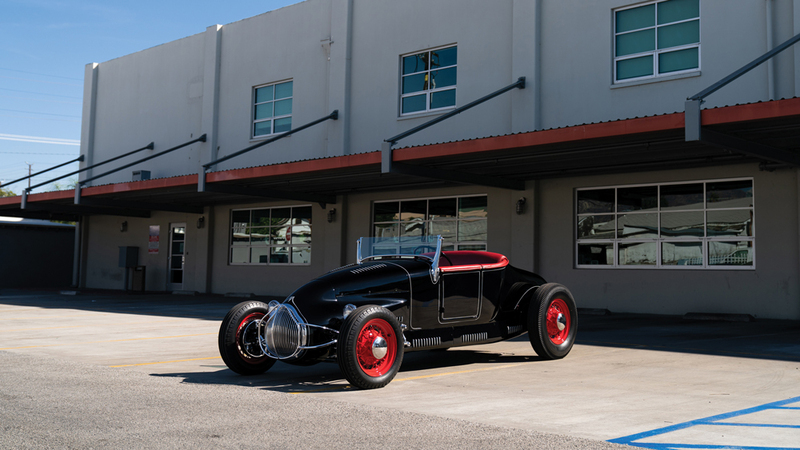 A 1927 Ford Model T Track-Nose Roadster ($135,000 to $178,000), a 1940 Mercury Coupe Custom by Rudy Rodriguez ($170,000 to $240,000), and a 1941 Mercury “Stengel” Custom by Coachcraft ($340,000 to $480,000) round out the selection of customs and hot rods. But don’t worry if roddin’ isn’t your thing. RM Sotheby’s is also offering a stable of vintage production models for sale led by a 1956 Ferrari 290 MM by Scaglietti that is expected to bring in an amazing $30 million to $35 million.